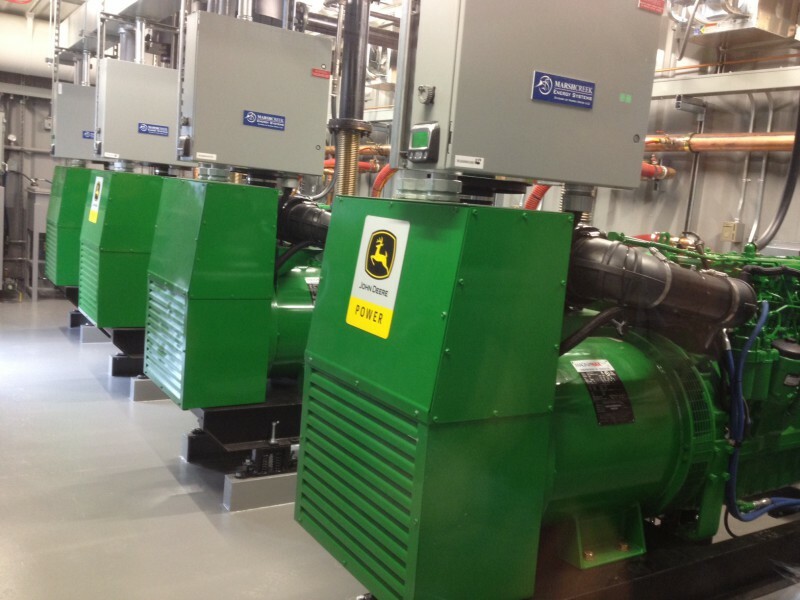 Over the past 50+ years, Cascade Engine Center has sold and installed more than 30,000 generator sets in applications all the way from Guam, to the North Slope, to Antarctica. We’ve supplied power generation for the fishing industry and processing plants throughout Alaska, power for the military and local standby units and switch gears throughout Washington and Oregon. Initially, Cascade developed a custom package called ArcticPacs—cold weather generator packages housed inside modules—and sold them all over the oil drilling fields in Prudhoe Bay to power camps and construction sites. In the 1970s, Cascade provided units and held the exclusive maintenance contract for camp generator sets during the construction of the Alaska Pipeline. 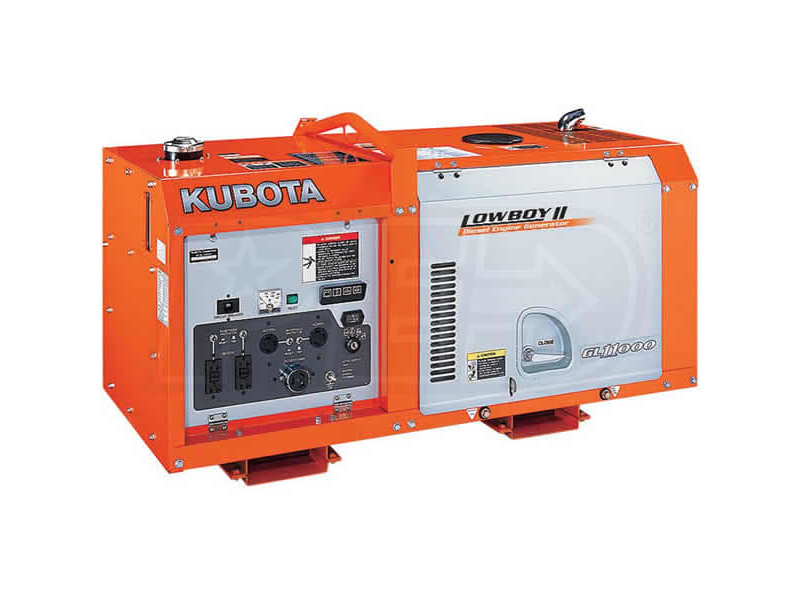 Currently, Cascade stocks the Kubota GL generator line for the industrial market available in 7kW, 11kW, or 14kW standby ratings. Kubota GL Generator series! 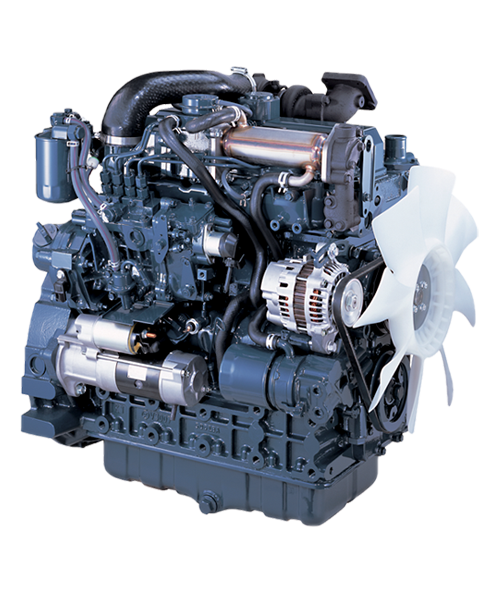 Diesel generators available in 7kW, 11kW, or 14kW standby ratings.